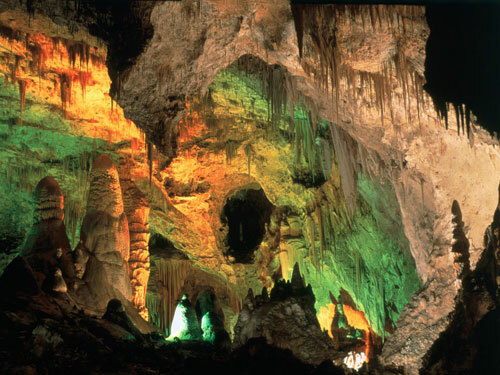 CARLSBAD CAVERNS, NEW MEXICO ~ other-worldly ! This entry was posted in fun / humor, images and tagged Carlsbad Caverns New Mexico, remote locations of the world. Bookmark the permalink.